Everyone has their own personal reasons for preferred cremation over traditional casketed burial. 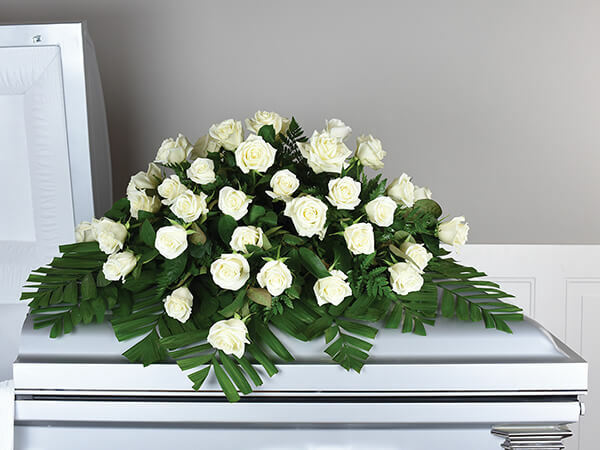 During the arrangement conference with a funeral director, you'll have the opportunity to discuss the features and benefits of each option. Religious Requirements: There are profound religious reasons families choose burial arrangements over any other final care option. For example, the Christian concept of resurrection of the body is deeply held by many and makes burial an act of religious ceremony. Jewish families and those practicing Islamic traditions also have strong religious and social commitments to burial. Are You Ready to Talk about Preferred Cremation or Burial Arrangements? We want you to know that no matter your reasons for choosing cremation or burial, we're here to help you explore your options. When you're ready, call us at to set an appointment or simply drop by our office. You can also send us an email via our online contact us form.